At Kidney Specialists of The Woodlands and Conroe we recognize that you have a choice when it comes to your healthcare provider. That's why we want you to be as relaxed and informed as possible about our practice. We've created this information-rich website to give you 24/7 access to an array of the most common healthcare topics. The more you know, the more comfortable we hope you and your family will be with our practice. 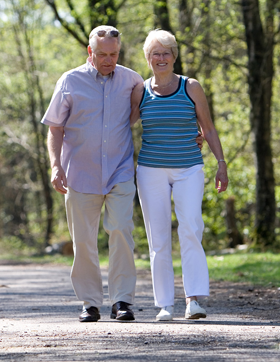 Our practice specializes in treating adult patients with problems related to the kidney. These problems include all types of kidney diseases, kidney insufficiency, high blood pressure management, swelling and fluid retention, kidney stones, kidney transplant management and dialysis. Our belief is that a patient's relationship to their doctor and staff should be one of the most important relationships in their life. We also believe that trust and caring are central to the success of that relationship. We will build our trust with you by showing you respect, patience, excellent work ethic and competency. We pledge to show you our caring nature by listening to your every need and concerns. We will do everything possible to provide you the most advanced care in the field of Nephrology (kidney disease). This website also contains information about Dr. Walls and his staff, office locations and hours, appointment requests, and patient education. We believe our website is the best way for you to stay connected to our practice and get the highest quality care. On behalf of all the Kidney Specialists of The Woodlands and Conroe professionals and staff, we welcome you to our practice and look forward to helping you and your family preserve a lifetime of good health. Dr. Walls is a Nephrologist, which is someone who specializes in the treatment of kidney disorders. He has served the Montgomery County, North Houston and Huntsville areas for 15 years. Dr. Walls is Board Certified in the fields of Nephrology and Internal Medicine. 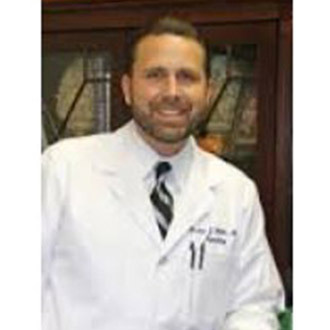 He completed his Internal Medicine residency at UT Health Science Center in Houston, TX and received his Nephrology fellowship training at the prestigous Vanderbilt University Medical Center in Nashville, TN.